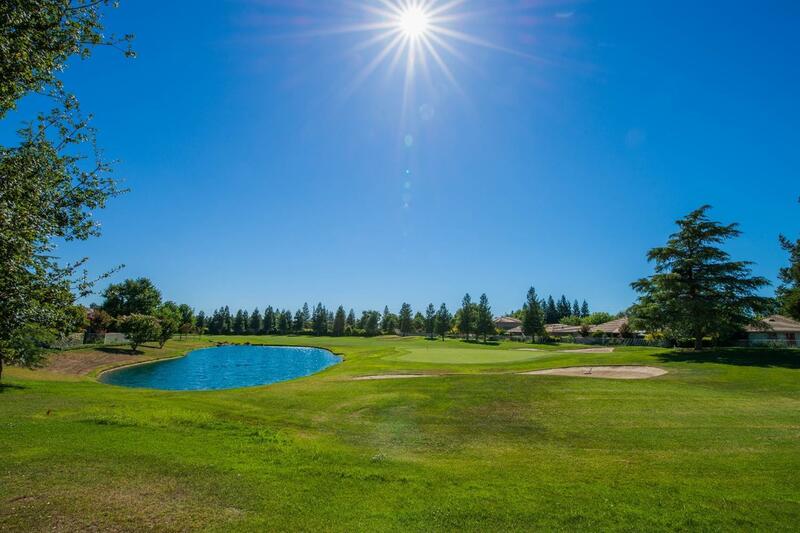 A rare opportunity to own this stunning home on the 17th hole of Valley Hi Golf Course in Elk Grove, located inside a gated community. This single level home offers 2 bedrooms plus a large den, an open kitchen and family room & a formal living and dining room. Enjoy many desirable features such as double oven, island w/ seating bar, surround sound, central vac, 3 closets in the master bedroom & large laundry room w/ cabinets & sink. Backyard has priceless views, cov'd patio & waterfall.